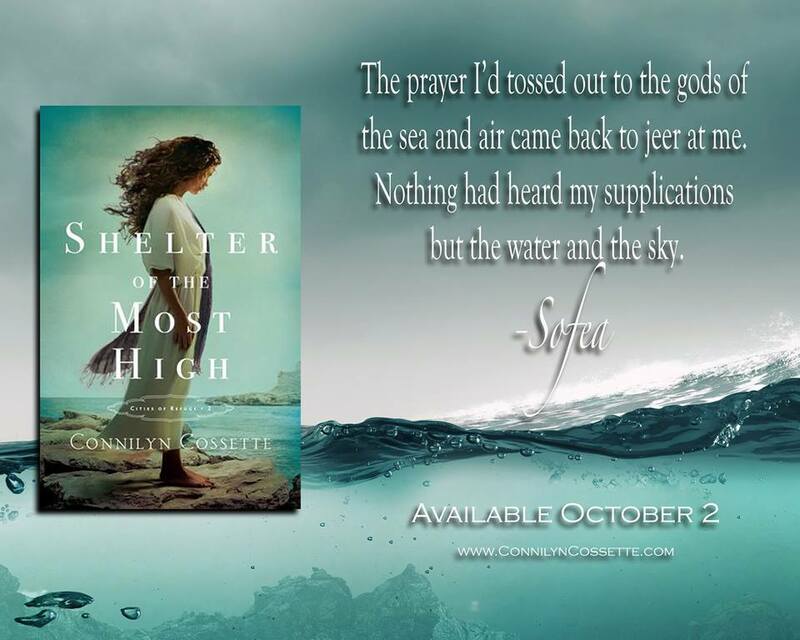 Sofia, daughter of a pagan high priest and her cousin, Perez, are taken, prisoner when their village is attacked on the island of Sicily. They are taken aboard a large ship and forced to endure beatings and starvation. Rescued by strange people that speak a language they can't understand, they feel they are now slaves. These people serve one God unlike the culture of their village. Through the love of the people's God, they find their new home and culture so much more endearing and hopeful. The book had many moments of intense sorrow but had an ample amount of times of great joy and inspired actions. The characters were well-developed and I connected to them right away. The author's descriptions of the surrounding countryside brought the Biblical cities and people alive for me. It was a very inspiring read that showed God's mercy and how much we mean to him. I was provided with a copy by the author and willingly chose to review it. 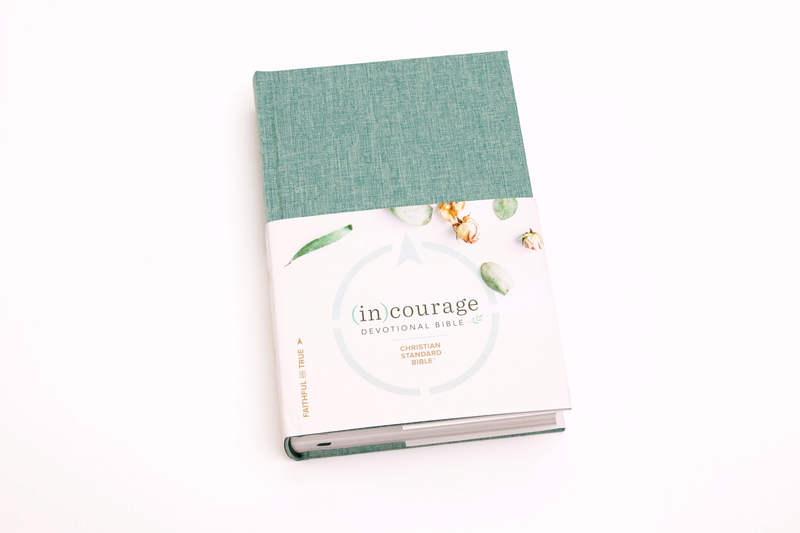 David C Cook is a nonprofit organization dedicated to publishing and distributing leadership and discipleship resources to help Christians all over the world grow in their faith and pass it on to the next generation. We call this “DiscipleShaping“. We were established in 1875 by David Caleb Cook in Chicago, IL. Since that time, we have published numerous bestselling books from The Picture Bible to Crazy Love by Francis Chan, developed over ten lines of Sunday school curriculum, and published many of today’s most popular praise and worship songs through our music division, Integrity Music. 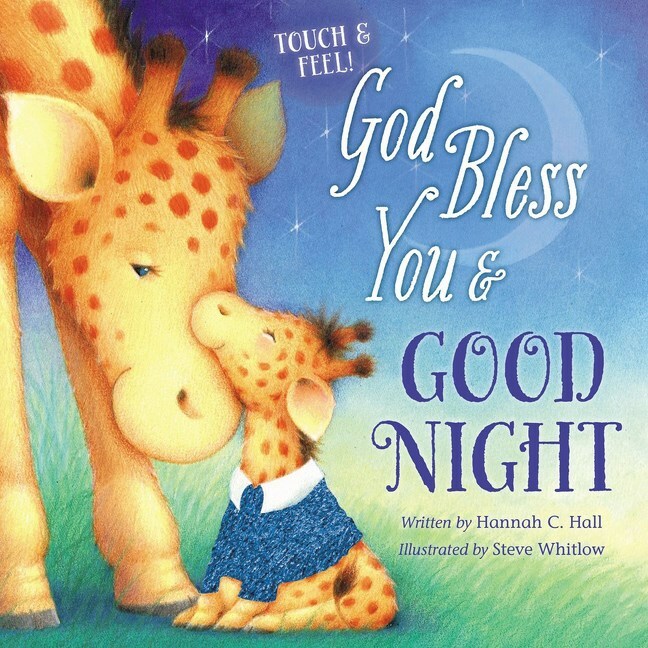 These are wonderfully written devotionals geared towards parent/child interaction. One part is to be read to your child, part for the parent , and the last part if for the parent to engage their child in discussions. It then concludes with a prayer that you and your child can say. Nicely organized sections with black and white illustrations. The devotionals are a nice additon to your spiritual reading library. 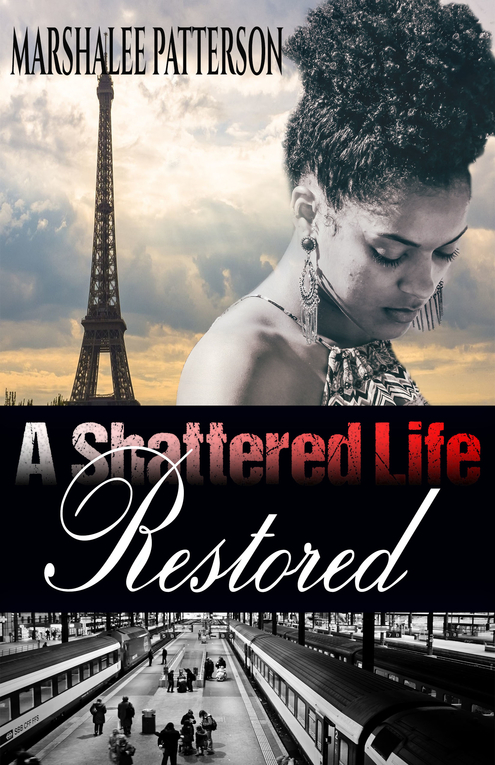 A Shattered Life Restored teaches us valuable lessons of forgiveness, healing, and God's promises. The characters are very well-developed and I found myself relating to them. 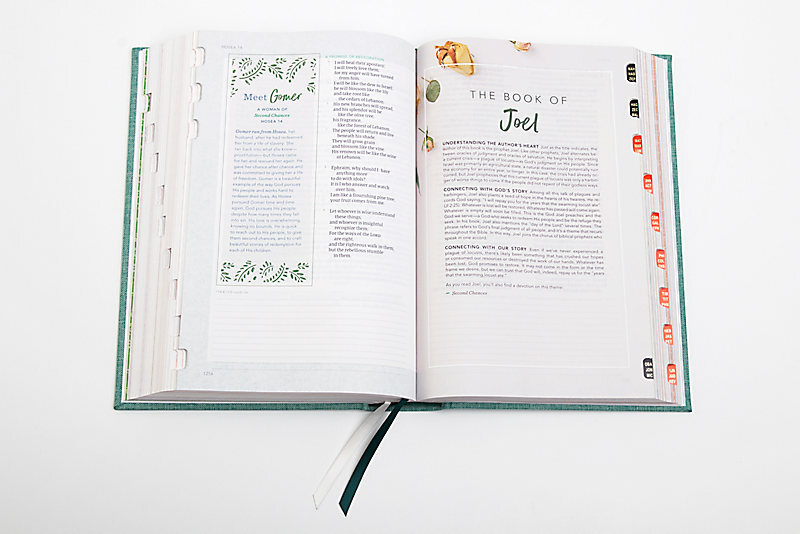 The Biblical references in the book are a reminder of God's promises and how he uses the broken to mold us into the person we are meant to be. 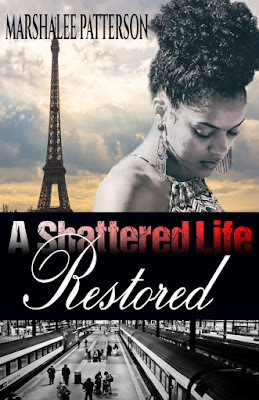 A Shattered Life Restored, is a great read for non-Christians and Christians alike. Marshalee Patterson was born in Kingston, Jamaica. She has loved reading since she could walk. Growing up without a television sparked in her a love for reading and the world of imagination. Some of her favourite novels were written by Charles Dickens, Jane Eyre and Victor Hugo, as she found she liked the true to life stories that we all can relate to. She wrote her first novella-Predestined Love after travelling to Italy and wanted to write a romance novel about it, only she didn’t know that God had plans for her and that story, when he changed the direction of what she originally had in mind. 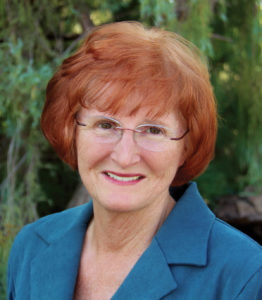 It was then that she knew she was called to write stories to uplift and inspire readers, showing them how to find God in their struggles and the faith to trust Him through it. She is a lover of nature and the tranquillity of it. She finds the outdoors refreshing and peaceful. Marshalee loves Spanish ballads and dances salsa very well. The central mystery in book 1 involves Confederate gold missing since the end of the Civil War and the question of whether Johnny’s ancestor was the coward and thief who stole it, as everyone believe. 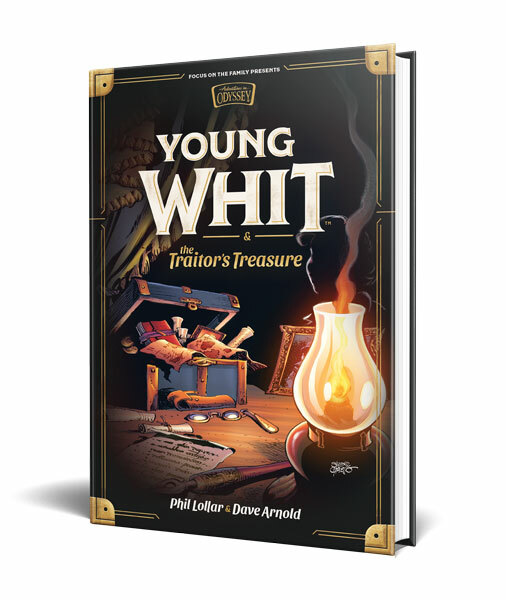 Young Whit is a wonderfully well-written children's adventure tale that takes place in the 1930's in Provenance, N.C. Whit's father is a professor at Duke University. The story is full of action, new relationships, bullies, mystery and suspense. As an adult, I enjoyed reading Young Whit and was captivated by Whit's intellect and ability to solve mysteries. His humor was also enjoyable. The other characters were well-developed and added depth to the story. The ending was amazing, setting up the adventure for the next story in the series. This book would keep a younger child interested and an adult entertained as well. How to Tell a Story is a worthwhile class for new authors, as well as, a refresher on story basics. As a new writer I found the course lessons with video instruction and workbook to be an excellent pairing in order to fully grasp the content. The course covers crafting the beginning, tips on keeping the reader engaged, creating memorable characters, conflict todrive the storyline, proper dialogue, and to create an ending that wraps everything up nicely.The lessons really get to thebones of great writing. I would highly recommend this course to anyone who wants to try their hand at short-story writing to writing a full-length novel. The lessons learned can be adequately applied to both. weather. The descriptions of the countryside made me feel like I was traveling along with them. fit the time period well. 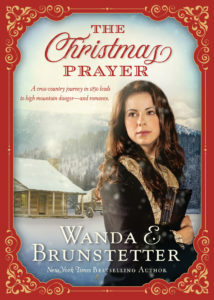 The Christmas Prayer if filled with hope, new-found love, and inspiration and I thoroughly enjoyed it. This is the second book in the Once Upon a Dickens Christmas series and it was as entertaining as the first one that I read. 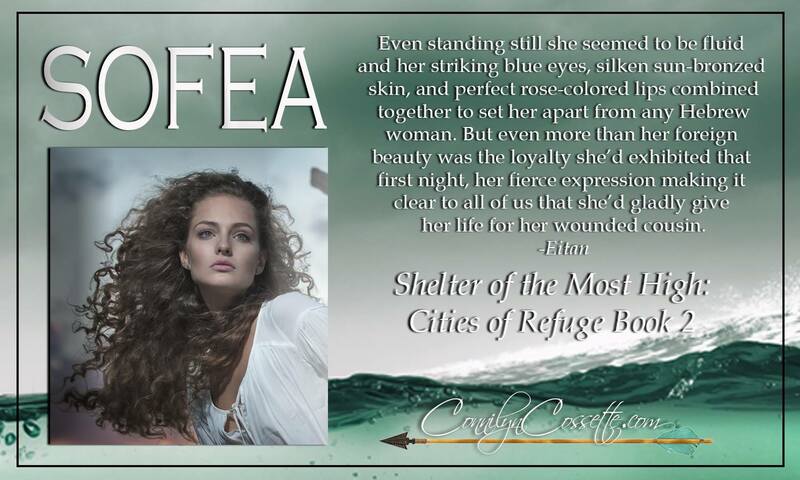 Michelle Griep is a master storyteller and weaves wonderful characters that pull you in and keep you engaged in the story. This one is set in 1853 London and is filled with struggles, deception, love, and forgiveness and definitely keeps you turning the pages. Mina Scott is a delightful and strongly opinionated woman with a warm and loving heart, but is tired of her mundane life and wishes for more. When she gets involved in a deceptive scheme with William Barlow things start to turn bad. Their relationship is filled with lies that pair off one Barlow family member against the other. The lies told by Mina and William to his uncle are told with all good intentions but come back to haunt them both. I loved the references to Dickens and the Christian aspects of the story that were very inspirational. All in all, a very enjoyable and entertaining read written with old English style of the time period that brought the story to life. I received a copy from the author and voluntarily chose to review it. Camille, an environmental lawyer decides to join together with a famous actor-turned-environmentalist-activist that isn't what he appears to be. Brady, her ex, warns her not to work for him but she ignores the warning. 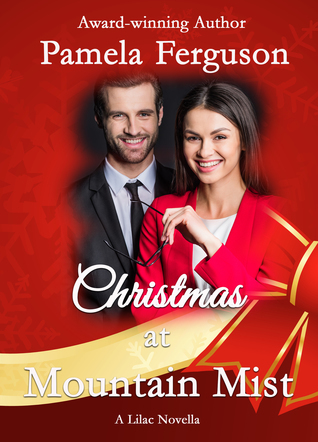 Camille gets thrown a curve when she leaves town to avoid the press to visit her grandfather that needs her assistance at Mountain Mist Retirement Home. Camille & Brady are thrown back together but can they repair the damage from the past? 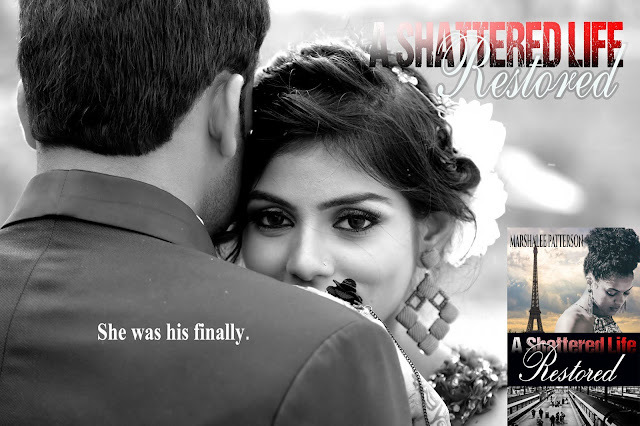 This was a lovely story of family struggles, relationships, love, and forgiveness. Well-written with great characters that kept me engaged the whole time. Loved the ending that wrapped everything up nicely. I was given an ARC copy by the author and voluntarily chose to review it.